DONATIONS: To make a donation to Team Deason – please click on the DONATE button below. Please allow 24-48 hours for your donation to be listed in this section. Donations do not include a commemorative t-shirt. 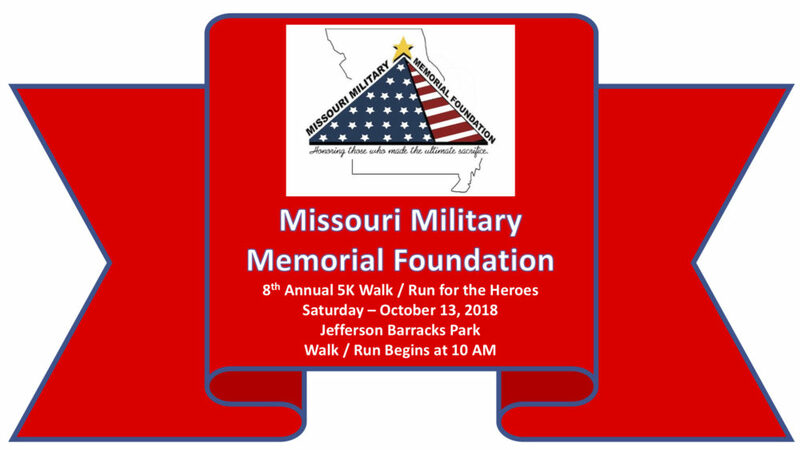 Team Deason will be walking and/or running in honor of Staff Sergeant Michael Deason who was killed in action while on patrol in Ad War, Iraq on August 31, 2006. Michael grew up in Desloge, Missouri and graduated high school in 1996. He loved playing sports, especially basketball, and he was voted “Most Likely to Appear on MTV” by his fellow high school peers. Michael enlisted in the Army in 2000 when he was 21 years old. 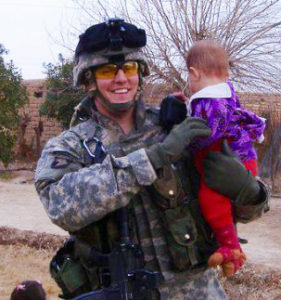 He served a tour in Seoul, South Korea and two tours in Iraq. He was a soldier with with 101st Airborne Division, 3/320th Field Artillery ‘Red Knight Rakassans’. Many of his fellow brothers in arms shared with Mike’s family that he did his best to keep their spirits high while they were deployed. He loved making people laugh and treated others with respect. Michael was killed by an armored piercing grenade on the final mission of his second deployment. He was scheduled to arrive back at Fort Campbell, Kentucky on September 7th, 2006…. He was killed days before on August 31st. Michael was the father of two special kids he greatly adored, Kayler and Jayden. He is also survived by many family members and friends including his father and stepmother, David and Cindy Deason, and his mother, Terry Galloway. Team Deason proudly walks in Michael’s honor on October 13, 2018.